Brain tumors don’t discriminate based on ethnicity, political views, age, or gender lines. They also don’t know any borders. Saturday, October 22, begins International Brain Tumour Awareness Week. The colors of the week are orange and gray, and we’ll be wearing them to show our support of the worldwide community of brain tumor survivors and their caregivers. We ask you to wear them too. 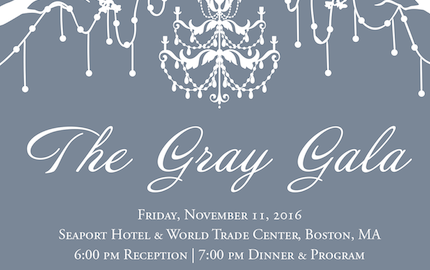 The Gray Gala is National Brain Tumor Society’s premier event of 2016, and will serve as an important time to celebrate all the terrific progress being made in brain tumor research and drug development, honor leaders in the field and community, and raise much needed awareness for this cause. Extended for another week, you can order tulips and fund brain tumor research. Please read Tulips Agaist Tumors’ cofounder, Chris Grudner’s, blog and learn how this personal tribute to his wife has taken on new life. Over the years, NBTS has given more than $34 million to brain tumor research projects. We’re very proud of the impact this funding has made in advancing the neuro-oncology field closer to better treatments and ultimately a cure. We wish to thank Jeff Kolodin, Sheila Killeen, Michael Corkin, Susan Pannullo, and Cord Schlobohm for their years of dedicated service to the National Brain Tumor Society. 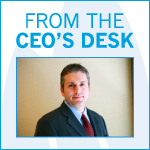 While they are leaving our Board of Directors, they will remain active in the brain tumor community. Thank you all for your monumental contributions. Honor your loved one and fund necessary research by adding their name or a message about them to our Ribbon of Remembrance.